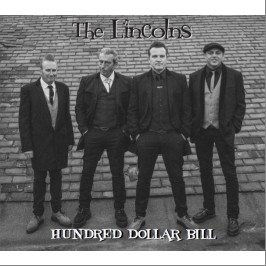 16 superb tracks from The Lincolns - finest Teddyboy Rock 'n' Roll from Adelaide, Australia.High energy '50s inspired Rock 'n' Roll for Teds, Rockabillies, Greasers and all lovers of real Rock 'n' Roll! 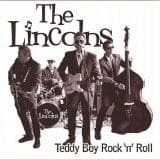 Teddyboy rockers from Adelaide, Australia, the Lincolns follow up on the success of their previous album "Teddy Boy Rock 'n' Roll" - a release which brought them over to Europe. 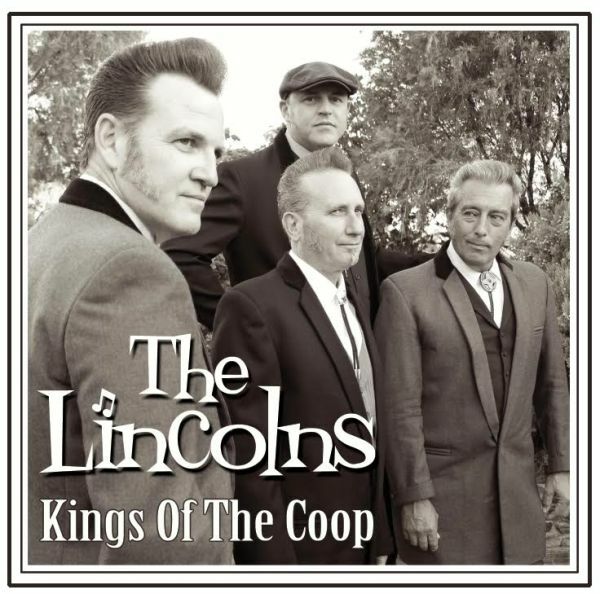 "Kings Of The Coop" features 16 sizzling, strutting tracks - lots of originals punctuated with a handful of familiar favourites.The songwriting is first class, as is the musicianship and production.The Lincolns certainly know how to rock, but the magic comes with the melodies and the atmosphere that they manage to capture in their performances.One of the very best bands on the International Rock 'n' Roll scene, this release will see the band back in Europe again, and adding to their ever-expanding fan base. Finest Teddyboy style Rock 'n' Roll from Australia.The Lincolns, from Adelaide, are a 4 piece Teddy Boy band who play a mix of high energy Rock 'n' Roll and Rockabilly with their own unique style and sound.Dressed in drape coats, box jackets, drainpipe trousers and creepers, The Lincolns punch the songs out with the same enthusiasm, style, and energy as they would have been played when Rock 'n' Roll was born back in the 1950s.The Lincolns' brand of Teddyboy Rock 'n' Roll is guaranteed to keep you bopping the night away!